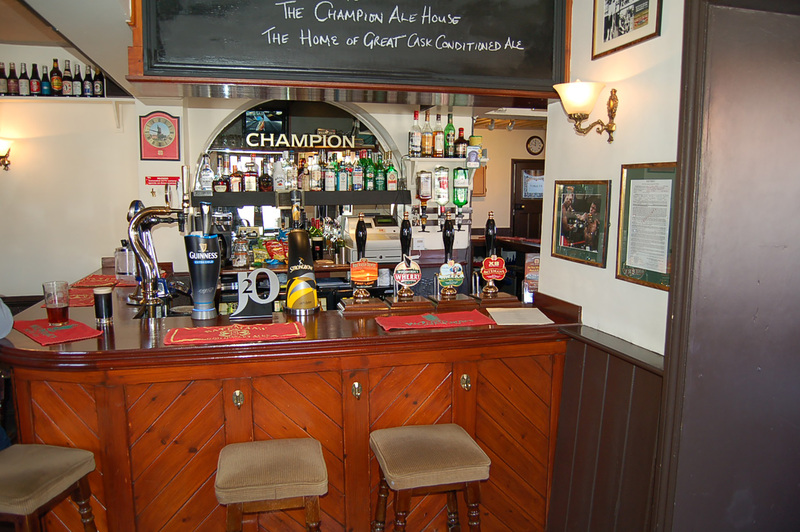 The Champion is a traditional, unspoilt pub located on the inner ring road in Norwich, opposite the Intu shopping centre and car park. 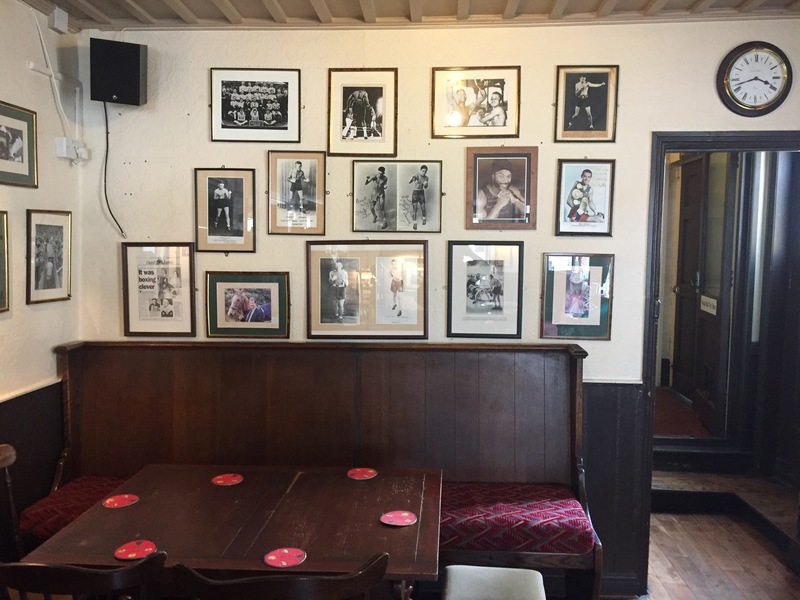 The pub takes its name from the 18th century champion boxer Daniel Mendoza and has sporting themed memorabilia throughout. There is a small external drinking area to the side of the pub. 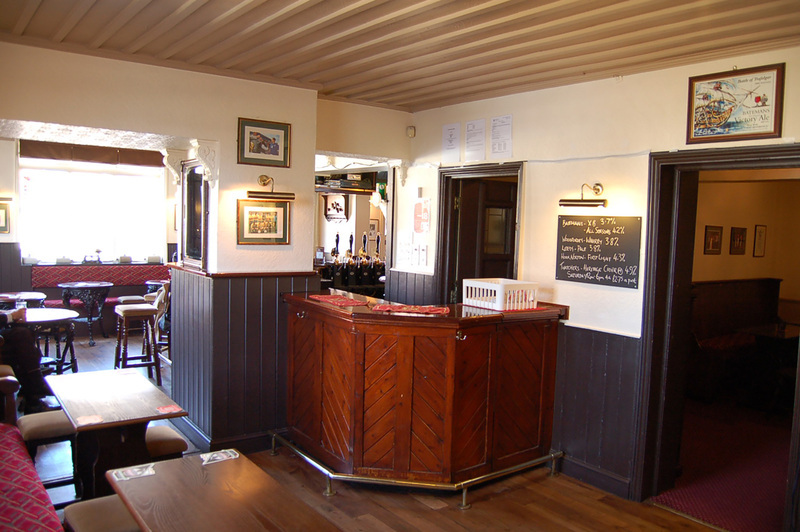 Internally the pub is divided into 3 trading areas; a public bar, a lounge bar with feature fireplace, and a games room. 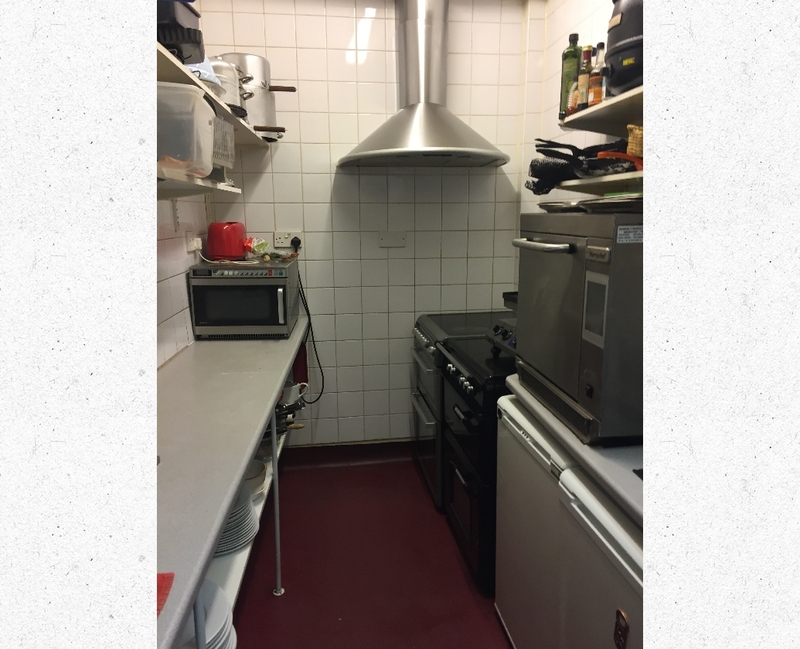 There is a commercial galley kitchen to the rear with preparation and storage areas. Planning permission has been recently granted to install new signage and replace windows. The domestic area comprises 2 double bedrooms, a single bedroom, a kitchen, a bathroom, a lounge and a private roof terrace. There is central heating throughout and the private quarters are in good decorative condition. 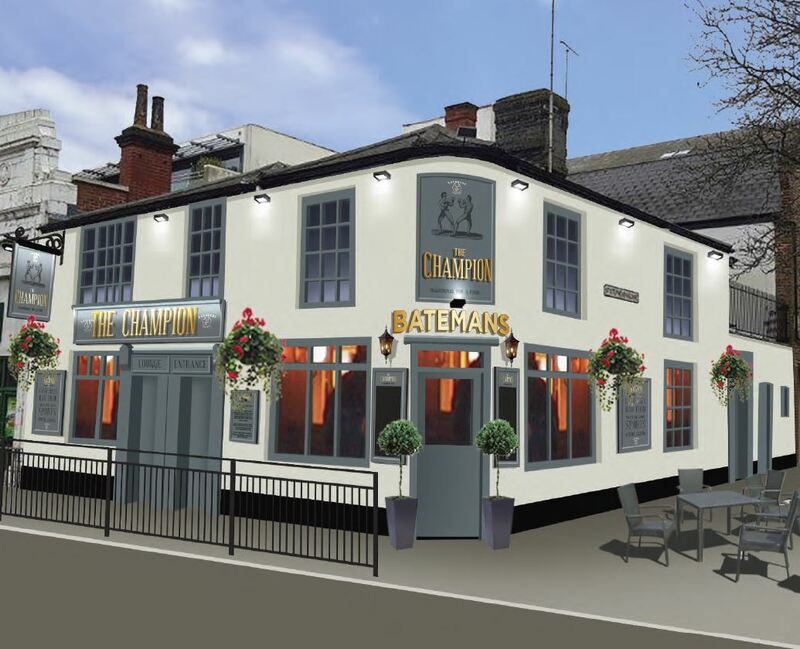 The Champion benefits from a highly visible roadside location close to the main shopping area in the thriving city of Norwich. 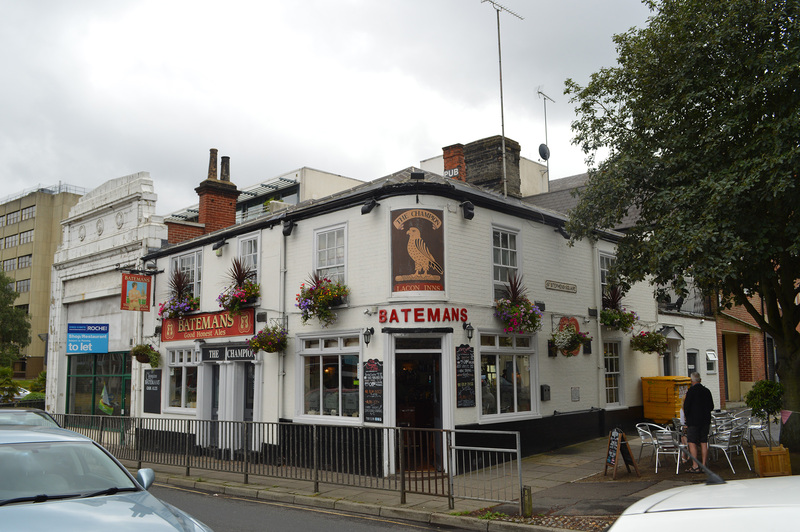 The pub is in a mixed area of residential, retail and commercial properties and is close to several hotels and the main bus station. There are both primary and secondary schools nearby as well as a Doctors surgery. The Champion is popular with locals, shoppers and students. The public bar has a wooden floor, jukebox and 18 covers. The lounge has a feature fireplace, soft furnishings and 16 more covers. 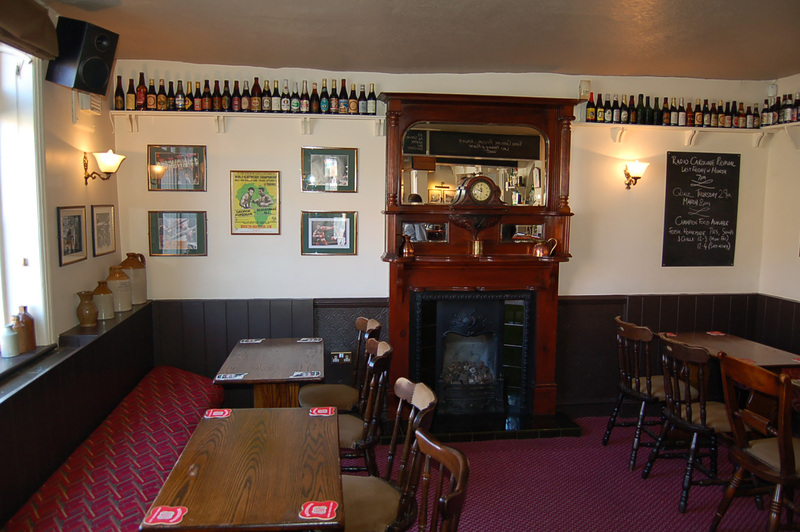 These rooms are serviced by a central bar servery with 9 hand pulls, as well as lagers and a local cider. The rear games room is predominantly used for darts and board games are popular too. All areas are in very good decorative order with numerous items of sporting bric-a-brac throughout the pub. There is a fully equipped catering kitchen with preparation area and storage room, and chilled beer cellar. 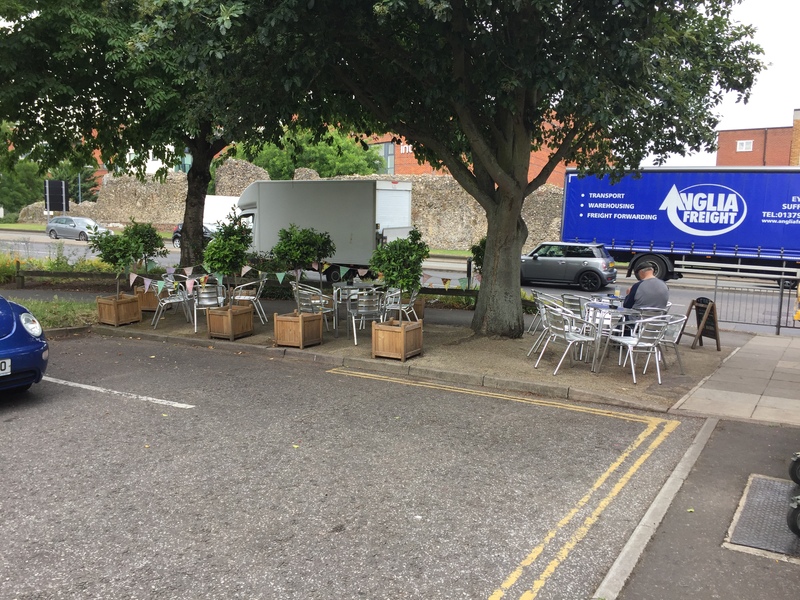 Outside the pub is a small area permitted for use as a beer garden, with tables and chairs. Unfortunately the pub does not have a car park but the tenant is entitled to a local parking permit. 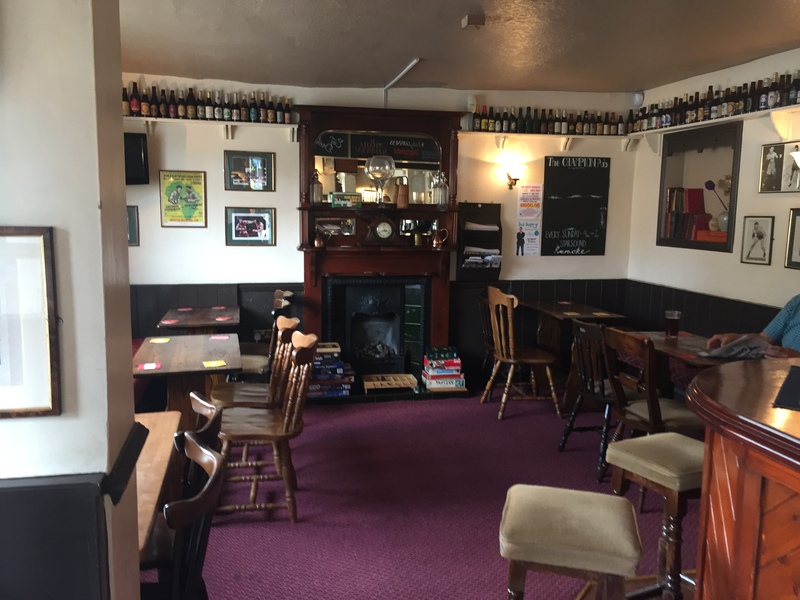 The cost of taking the pub on is £9,140.20, plus stock at valuation, valuation fees and working capital. Projected Annual Turnover is £222,305.15 excluding VAT.